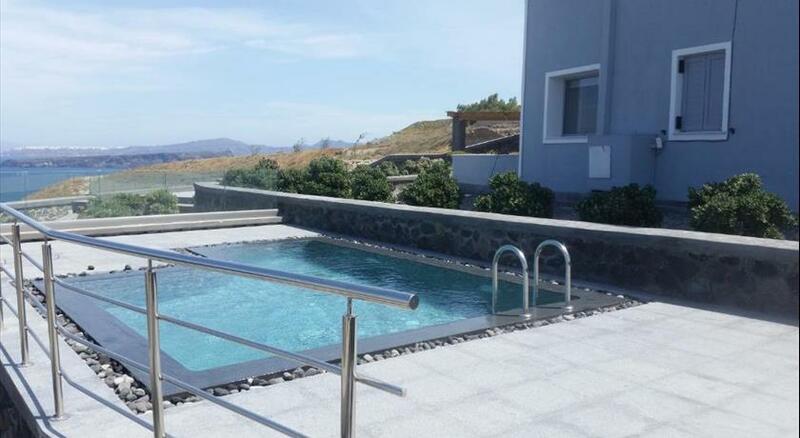 Boasting an outdoor pool and stunning views over the Caldera , the volcano and the sea, Summer Lovers Suites is located in Akrotiri , 400 metres from the White Beach . It also includes 3 outdoor hot tub s and a hammam. Free WiFi and private parking is also featured. Elegantly decorated with hand picked furnishings, the air-conditioned villa comes with 5 bedrooms, a fully equipped kitchen, a kitchenette, 2 living rooms and 4 bathrooms. Facilities include a satellite flat-screen TV, air conditioning, a safe and free toiletries. A a la carte breakfast is served each morning at the property. Red Beach is 1.2 km from Summer Lovers Villa, while Archaeological Site of Akrotiri is a 15-minute walk from the property. Santorini International Airport is 9 km away. 13 % VAT is included. 0.50 % City tax is included. € 0.50 resort fee per night is excluded. Please note that guests must present the credit card used upon reservation at check-in and also the credit card holder name must match the one in the identity card. Please note that guests who book Summer Lovers Villa with Hot Tub, Private Pool & Spa or the Summer Lovers Villa with Hot Tub & Private Pool cannot book at the same time the Gold, Bronze or Silver Suites. 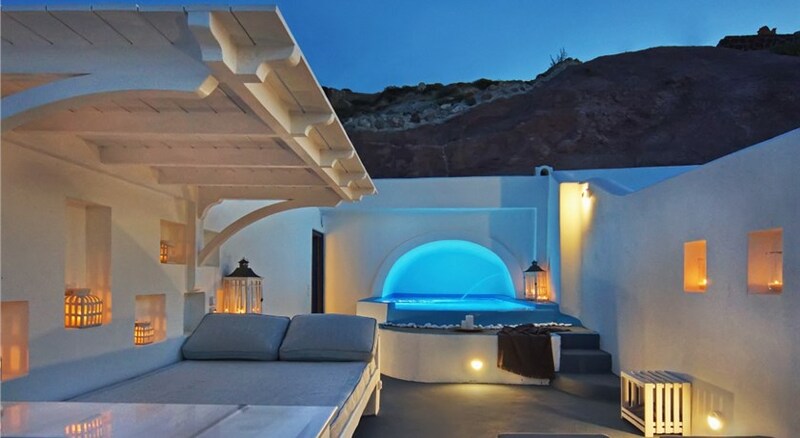 This is because the Summer Lovers Villas are a combination of those suites.